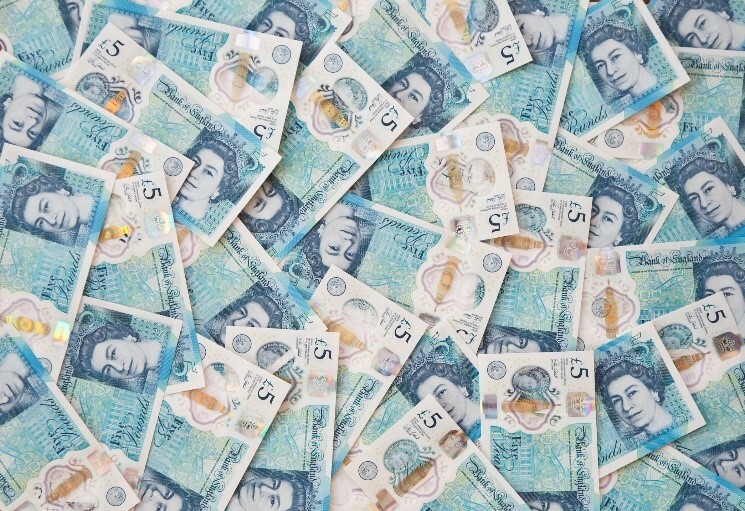 Whether you are simply fed up of the stacks of paper towering around your desk, or if you’ve been prompted to consider a modern fuel management solution following a fuel theft incident; you will be glad to know that your money will be safely invested once you understand all of the possible benefits that you could be enjoying soon. Read on to find out how you could save money and reduce risks in your business. If you’re still using a paper-based management system, you could drastically improve your business by investing in a modern fuel management solution. Our system means that you can receive alerts, updates and automated reports directly to your PC/ TABLET or phone so your piles of paper will soon no longer be needed. Paperless systems, such as our modern fuel management systems, are much faster to use once you get used to them. For instance, alerts to be delivered to any internet connected device for low stock so you know instantly and precisely how much stock you have left remaining just when you need to know. 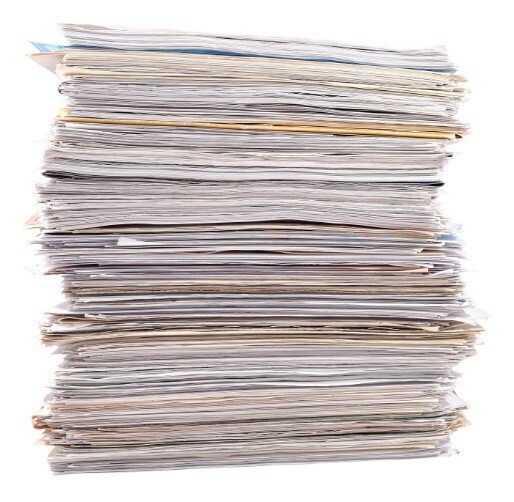 Going paperless is useful not just from an organisational standpoint, but from a marketing perspective too; being able to advertise that you are reducing your company waste by employing an efficient, smart technology shows that you too are smart and efficient as a business. This is the kind of service that your customers can expect to receive when you bring in your new fuel management system. By using a modern fuel management system, there will no longer be any confusion or chances for fuel to go mysteriously missing. When an employee needs to refuel, the amount that they take will be documented and accounted for. Accessing fuel requires authorisation by using some sort of access device programmed with parameters that need to be met before fuelling can take place. Access is usually by proximity device either mounted in a fob, card or even fuelling nozzle, the access protocol is designed to limit the device to authorised users only, so if the device is lost it is unusable in the wrong hands. Meanwhile, our API can automatically capture a vehicle’s mileage and how much fuel the vehicle used during that journey. This ensures that the amount of fuel used is always relative to the miles driven, therefore no fuel is left unaccounted for. 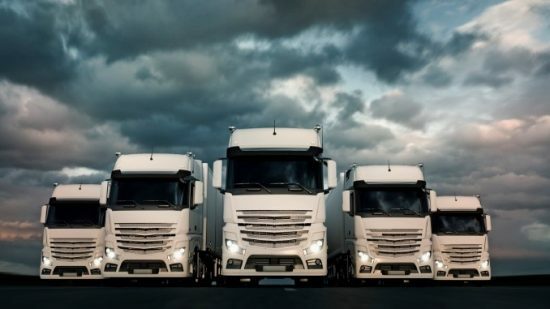 Having this kind of system in place is important for employees as well as fleet managers. When you don’t invest in a fuel management system, you run higher risks of fuel going missing from your business. Confronting your bottom line about this can sow seeds of doubt and mistrust, which is not a positive environment for your employees. By eliminating these opportunities to steal fuel, your employees won’t be faced with the difficult prospect of having to suspect their co-workers, and sometimes their friends, of fuel theft. This means that your business will be stronger as a result. You can also improve relations between the bottom line and managers with a modern fuel management system because you are able to better understand your employees working and driving habits. There are so many benefits to investing in a modern fuel management system. Using a modern fuel management system shows that your company is motivated to improve efficiency, drive down costs, and ultimately provide a better service to your customers. In today’s market, being able to tell your customers you are using the best that technology has to offer to streamline your service is very important. Ensure your customers that they are getting the best you could possibly offer and, by doing so, refuse your competitor’s the chance to steal your clients. Using a modern fuel management system can also save your business money. By reducing the likelihood of fuel theft using one of our systems, you can lower your insurance costs. These systems also save time on stock taking and producing reports because our systems will automatically do all this for you. This means that this time can now be spent on improving your business. If you are yet to be convinced that a modern fuel management system really would benefit your business, simply contact us with any of your remaining questions and someone will soon be on hand to give you the answers that you need. We have already had plenty of success with big companies such as Dominos, Aldi and Birmingham Airport, could you be the next business to enjoy our services?